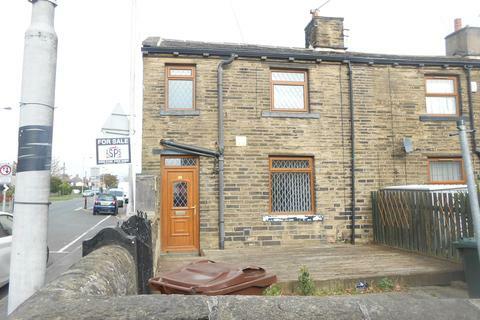 Alan Slater Property Services are an independent experienced Letting Agent covering the whole of the Aire Valley. We thrive on offering the best service you deserve when it comes to letting your property or looking for a property to rent. We have an outstanding amount of knowledge of the business and local area and are always here to help. 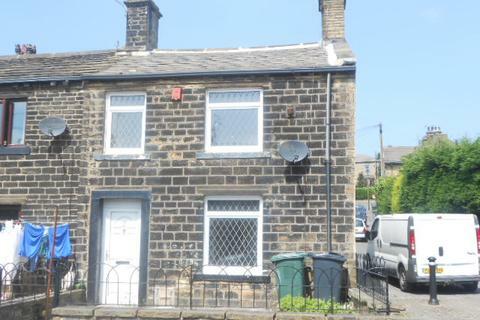 An ideal investment property, this stone built through terrace house requires refurbishment having lounge and kitchen to the ground floor, one bedroom and bathroom to the first floor and a further bedroom to the second floor. 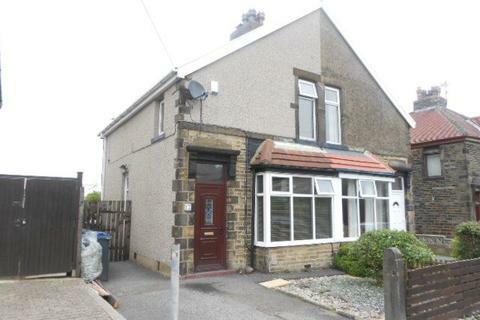 Central heating, double glazing, No Chain. 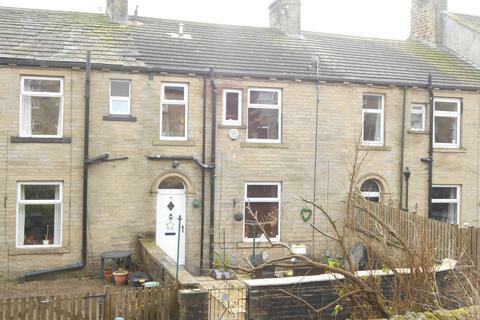 Nestled on the outskirts of Thornton is this charming Through-by-Light Terrace. 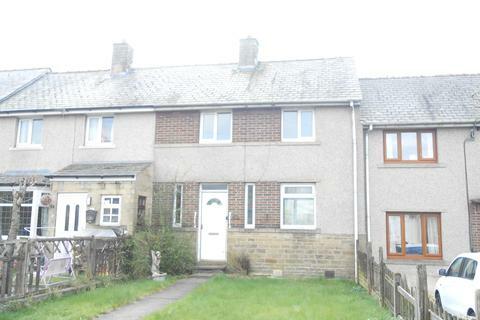 The property offers 1 bedroom, Lounge, Kitchen, Storage Cellar and Small Garden. Available with no upward chain. 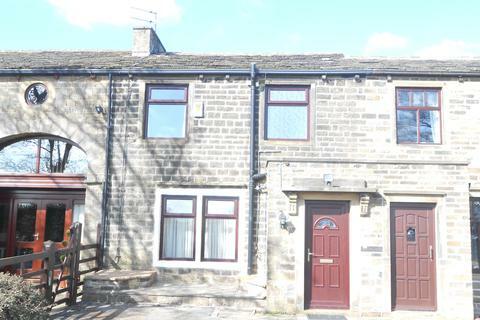 A rare opportunity to purchase this 5 bedroom stone built terrace offering spacious accommodation ideal for an extended family. 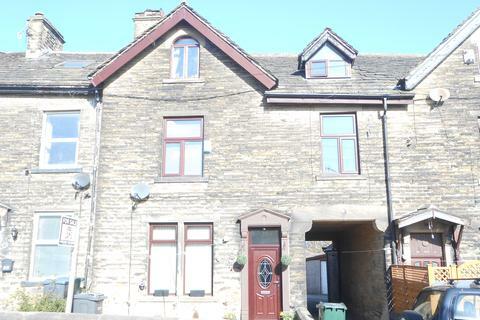 The property benefits from 5 bedrooms, 2 reception rooms, fitted kitchen and 2 bathrooms, with central heating, double glazing garden and parking. 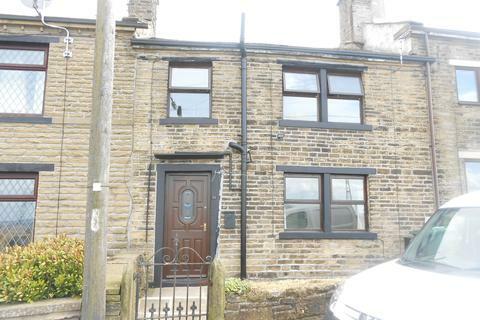 An ideal first time buy this stone built terrace house situated in the popular village of Denholme, having entrance hall, lounge and fitted kitchen to the ground floor 2 bedrooms and bathroom to the first floor. 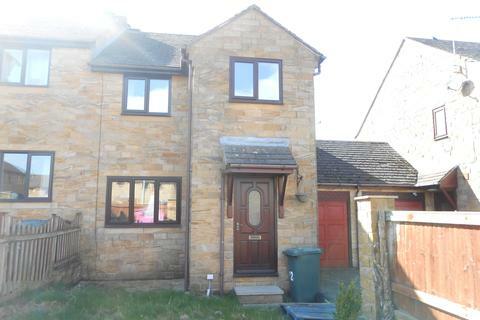 With central heating, double glazing and garden area to the front. 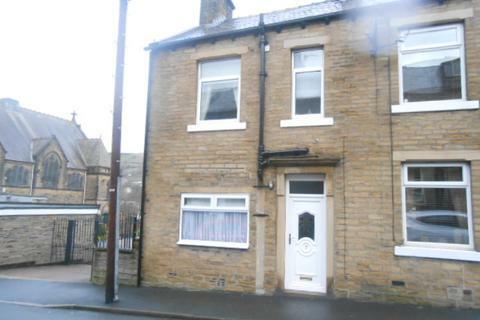 Stone built terrace cottage with lounge, new fitted kitchen, 2 bedrooms and newly fitted bathroom, with central heating, double glazing. 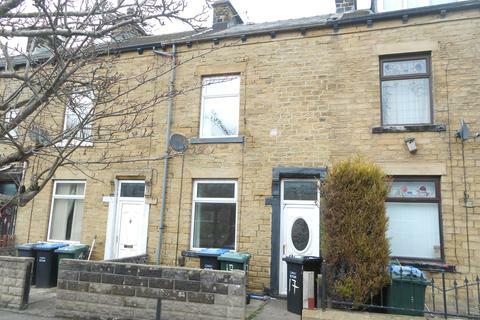 This recently refurbished terrace house offers an ideal let for a single person or couple having spacious lounge, newly fitted kitchen, central heating, double glazing, modern bathroom with shower over bath, one large double bedroom with built in wardrobe. No DSS No Pets.